I was wanting to break out of the tried and true recipes this Christmas season, and try to make some new treats. Between Pinterest, and so many amazing bloggers sharing their recipes, I was INSPIRED! One ended up being a disappointment, but out of all the new recipes I tried, that really isn't bad. Most of them were good! I even made caramels for the first time ever .... patting myself on the back for succeeding on that one. Then, I had a recipe that I found absolutely outstanding! Homemade Gumdrops! I have no idea how I stumbled across this one, but it was one of those I couldn't get out of my head. I just had to try it! I am so in love with these little goodies! I could have dressed them up a little more and used a cookie cutter, but I don't have any miniature cookie cutters. Plus, I figured with just cutting them into squares, I would have less waste. I am so glad I did it this way! 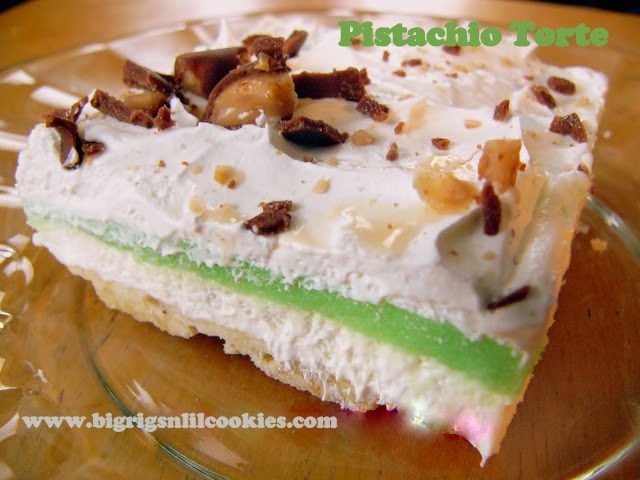 You can make these with whatever flavor of gelatin you like. You could even make these up with your favorite football team colors for a great game snack! I am so not a football person, but I know people love their game time foods! Spray 9x13 pan with cooking spray. Set in refrigerator to chill. Add 2 cups sugar, applesauce, gelatin, unflavored gelatin and lemon juice to a large saucepan. Stir until combined, then let stand for 1 minute. Stirring constantly, bring gelatin mixture to a boil over medium heat. Boil for one minute, then pour into the refrigerated pan. Refrigerate overnight, or until completely set. Cut a sheet of wax paper larger than the pan. Sprinkle remaining half cup of sugar over the paper, push each gumdrop into the sugar, and let set on top of sugar. Let dry overnight. Toss gumdrops around in the remaining sugar. Store in airtight container. G'day! I used to love gumdrops as a kid, true! When I saw your photo, it made me smile and remember a lot of fond memories too! Thank you! Hi, this looks very interesting! Could sugar free Jello be used? I will have to make these with the boys. I love this! Different yet screams Christmas!!!!! They look yummy!